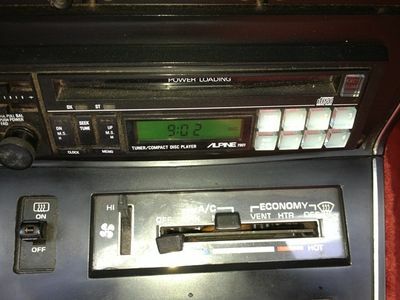 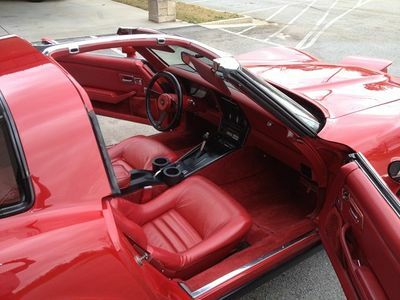 This baby is in excellent condition inside and out. 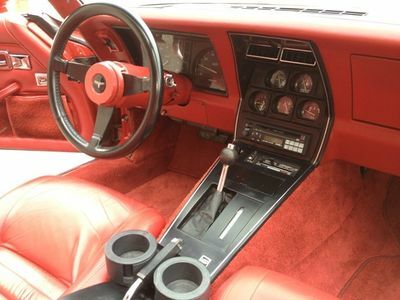 She sits, looks, feels, smells. 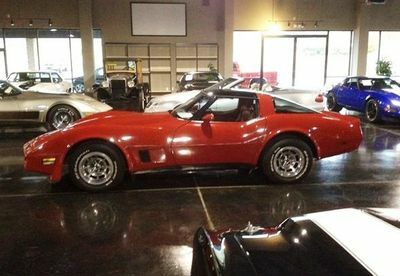 drives, runs, sounds and handles like a very low mileage Corvette! 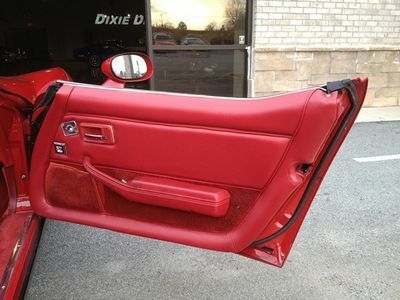 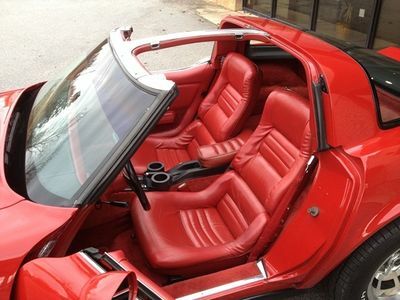 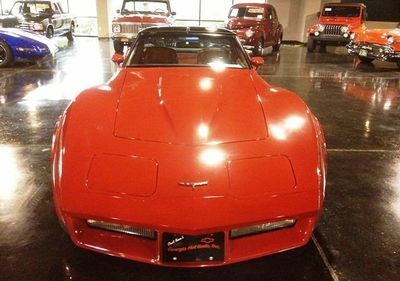 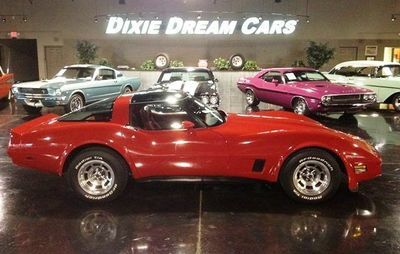 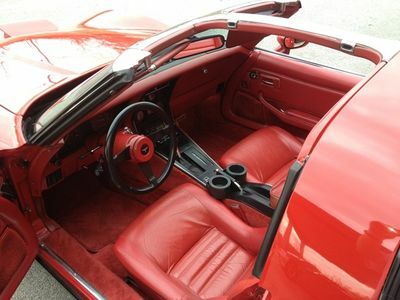 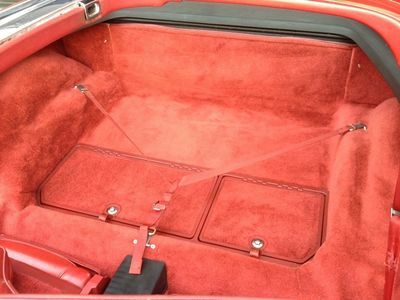 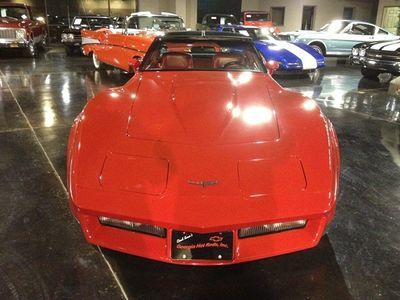 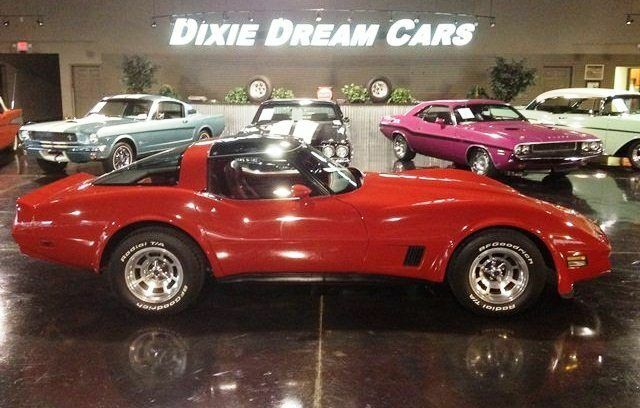 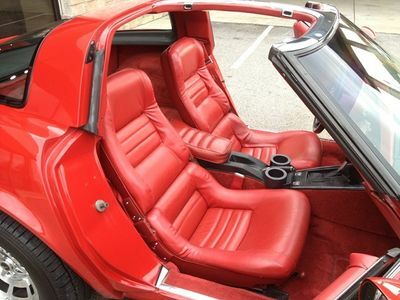 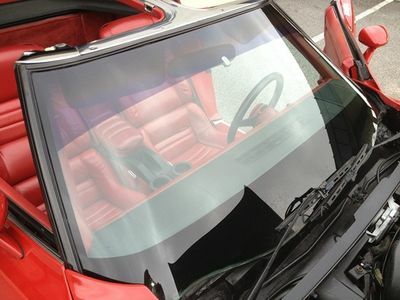 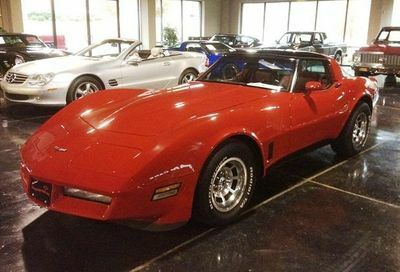 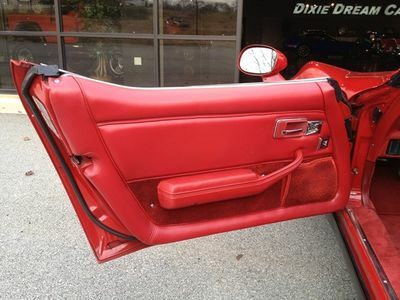 Fly in and drive this sweet Little Red Corvette home to anywhere! 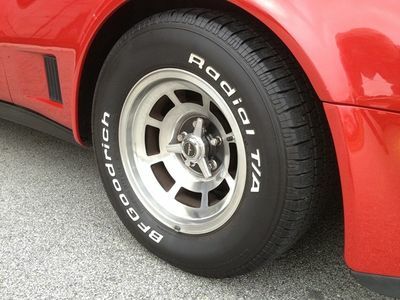 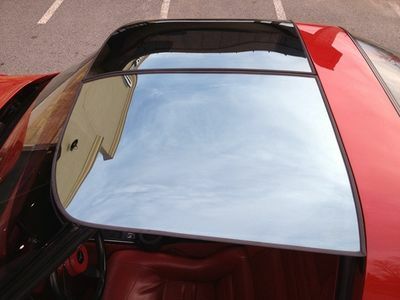 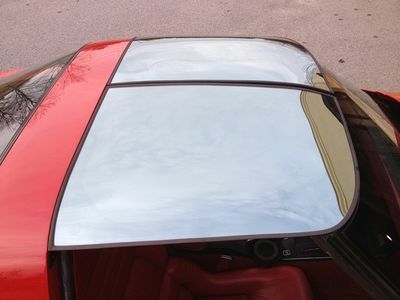 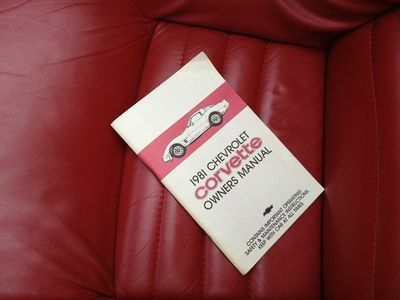 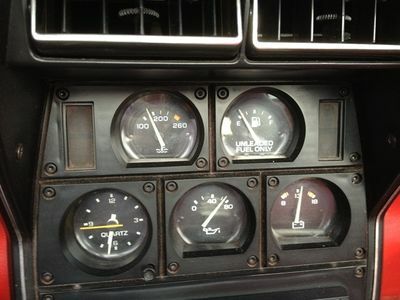 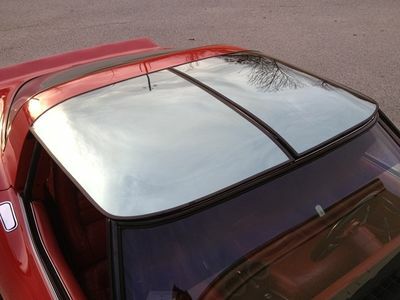 One "first and last" year for the Corvette was 1981. 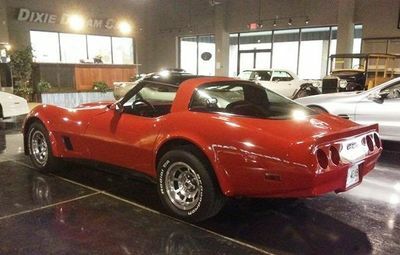 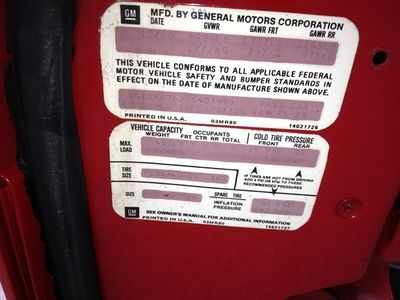 The aging C3 platform got new features that included the first-ever onboard computer and the first composite rear leaf spring. 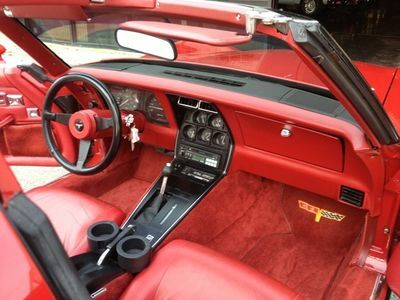 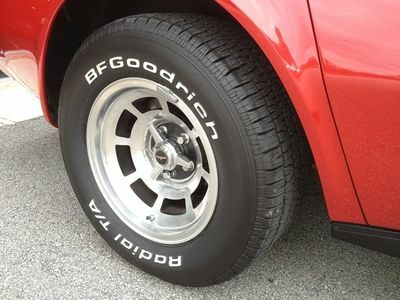 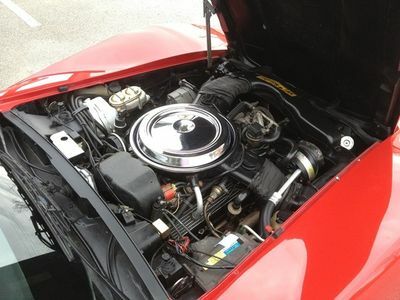 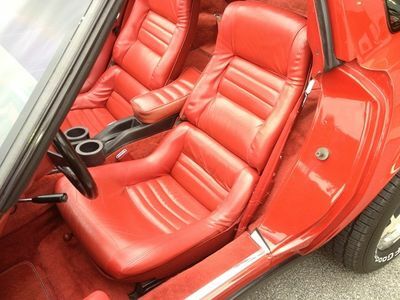 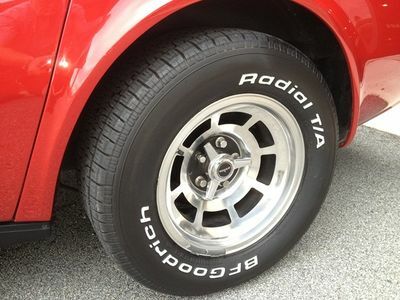 The "lasts" included carburetors, 4 Speed manual transmissions and the Turbo 350, as well as the old St. Louis Assembly Plant itself which was replaced the next year by the new Bowling Green Assembly Plant. 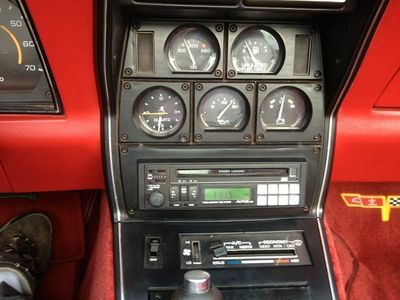 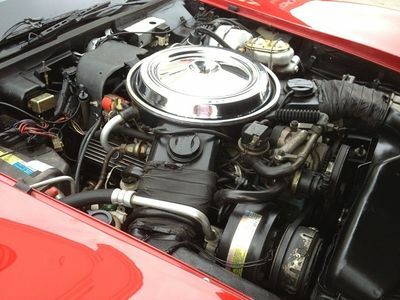 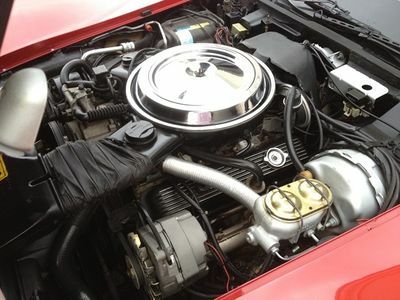 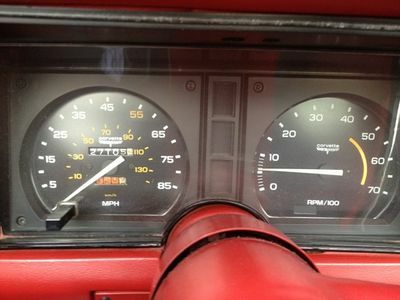 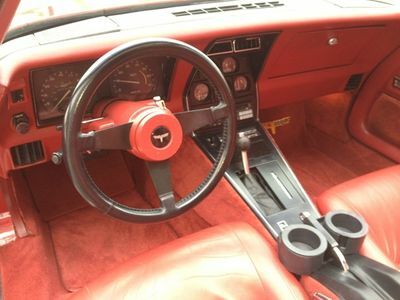 Where "Cross-Fire Injection" would then replace the Rochester Quadrajet, and the 700R4 overdrive automatic would succeed the Turbo 350 as Corvette's automatic gearbox. 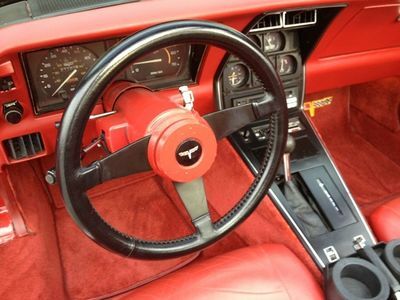 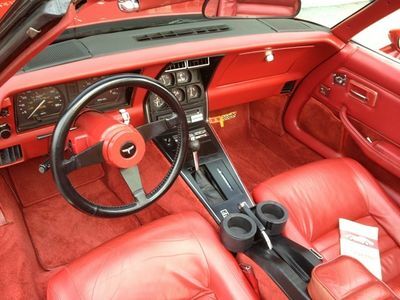 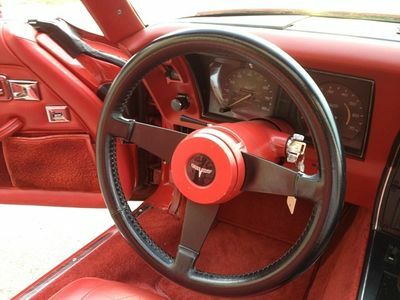 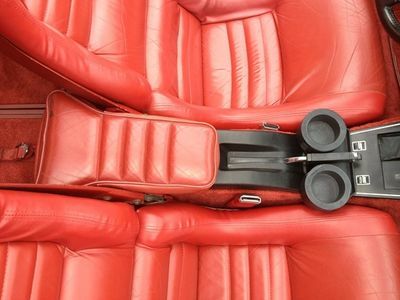 Manual transmissions wouldn't reappear as factory Corvette features until after the 1984 model run was underway. 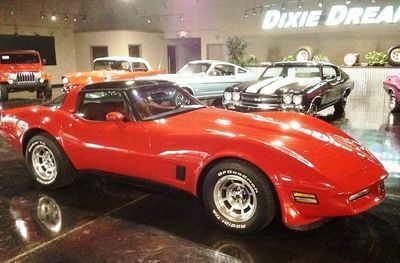 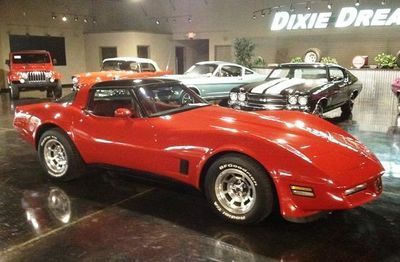 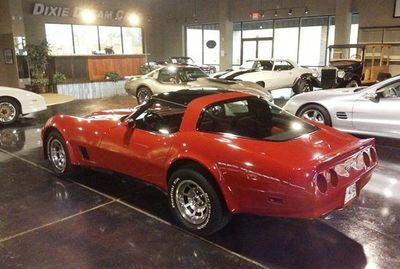 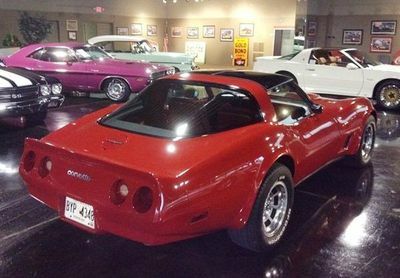 Our featured 1981 Corvette has always been garage kept, adult driven, is all original and has never been altered, modified or rebuilt. 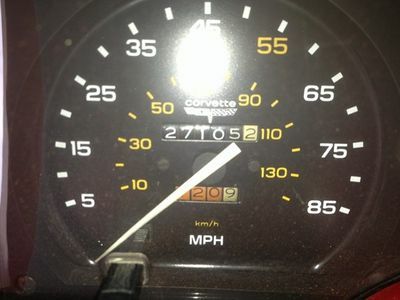 The odometer reads 27K miles, though it is believed to have rolled over to 127K, this car truly sits, looks, feels, smells. 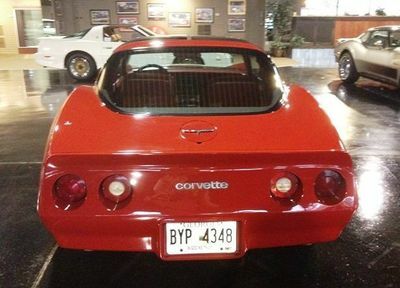 drives, runs, sounds and handles like a very low mileage Corvette! 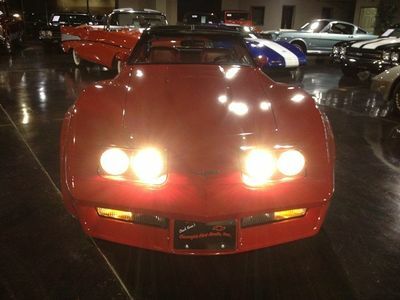 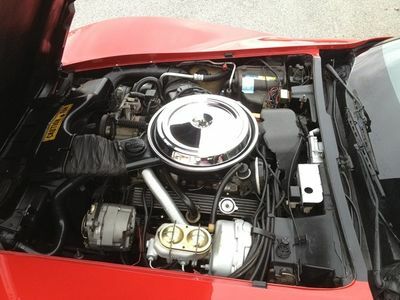 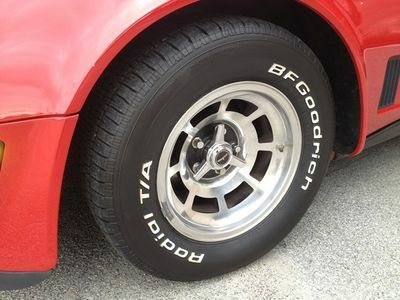 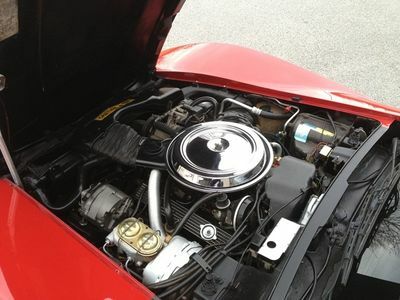 Just to give one small personal touch, the current owner had bolt-on custom C-4 style fog lamps installed by the famed Georgia Hot Rods, Inc, based on an award winning custom car built back in the day by another well-known, local Corvette specialist. 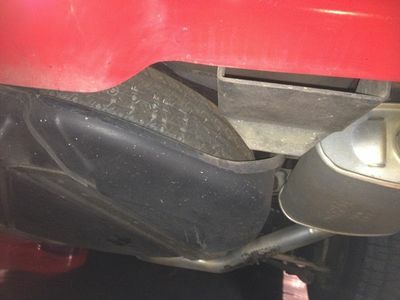 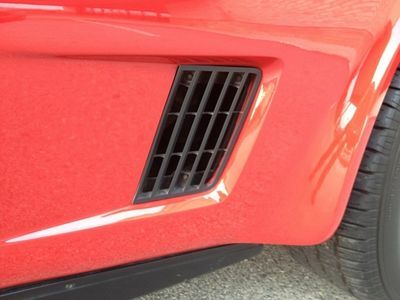 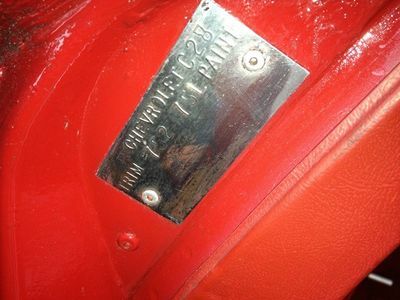 We have the original marker lamp/grille assemblies and can re-install them if you wish.